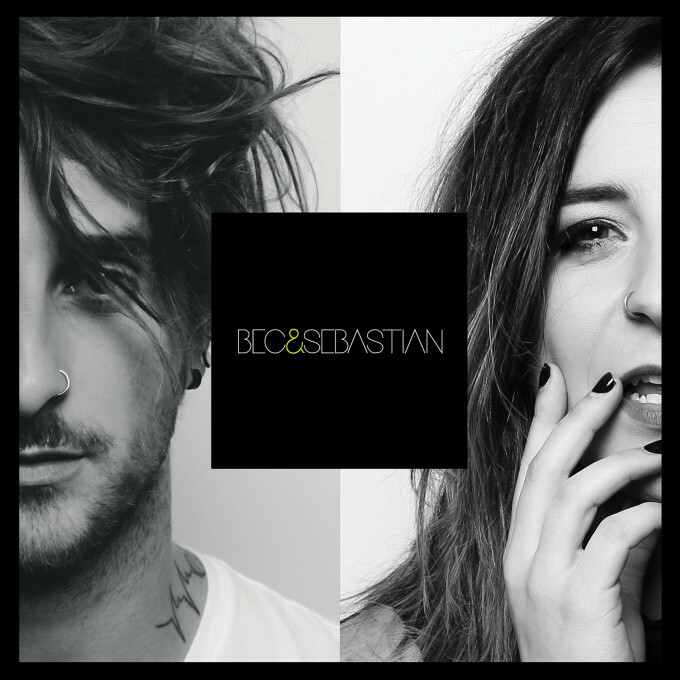 Pop twins Bec & Sebastian have peppered us with slick releases over the past couple of years (including ‘Tables Turning’ and ‘Barricades’, but they’ve now delivered their most ambitious project to date… a six track self-titled EP. And it would seem that their audience is responding, so far pushing the release into the top 20 on the pop charts and as high as No.42 on the overall charts on iTunes; no mean feat for a couple of fresh-faced independents. The EP features the two previously-released singles, along with four new tracks, including the middle finger anthem ‘You’re Something Worth Forgetting’ and the rather beautiful and emotional ‘It Comes To An End’. The ‘Bec & Sebastian’ EP is out now.